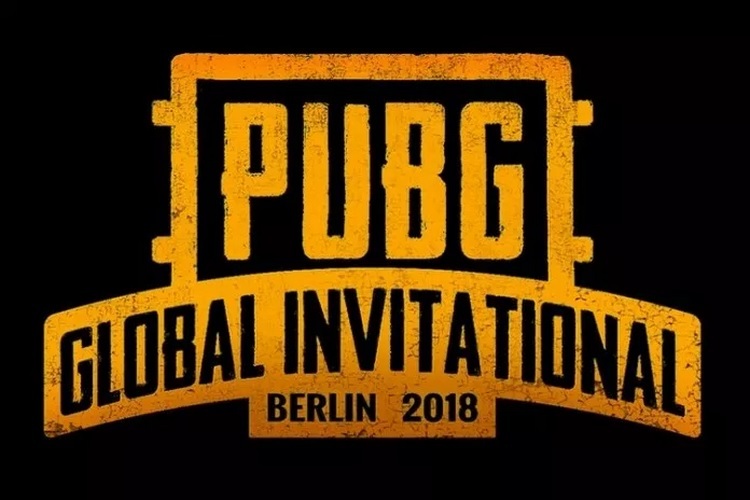 The PUBG Global Invitational 2018 e-sports tournament, which pitted the 20 best PUBG teams from all across the world for a prize pool of $2 million, has finally concluded and the winners have been crowned at the event in Berlin. The Chinese team, OMG (Oh My God), emerged as the winners in the FPP (First Person Perspective) mode, taking the chicken dinner by beating the tournament favorites, Team Liquid. The tournament, which attracted top streamers such as Tyler “Ninja” Blevins, Michael “Shroud” Grzesiek and Guy “Dr. DisRespect” Beahm, saw the Chinese team demolishing the competition with only Team Liquid emerging as a real threat, but at the end, it was OMG which took home the prize money of $400,000. First runner-up, Team Liquid, will take home $160,000 for charitable efforts while 3rd-placed Welcome to the South Georgo won $100,000, that will be split among the players who can donate it to the charitable organization of their choice. 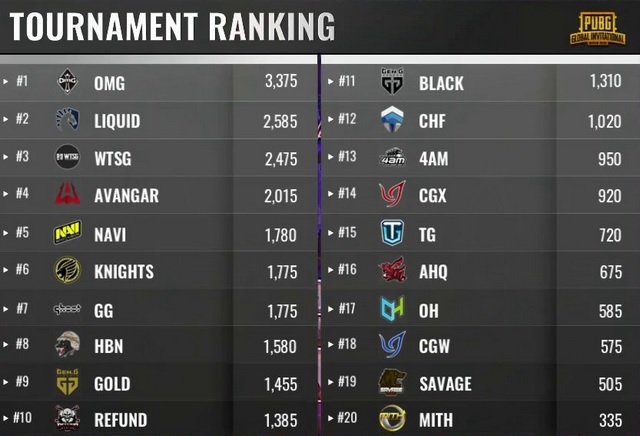 As for OMG’s performance, the team dominated the day one of the FPP event, winning three out of four rounds to secure a lead of 1,000 points, and continued their hot streak on the second day to take home the golden frying pan trophy. In the TPP (Third Person Perspective) category, which concluded a day earlier, team Gen.G Gold emerged as the winner after beating Team Liquid to earn the $400,000 prize money, while the rest of the $1million prize pool was awarded accordingly to the 20 teams participating in the tournament. As for the tournament itself, the PUBG Global Invitational is part of PUBG Corp’s five-year vision for PUBG’s eSports future, with 2018 acting as the crucial year when the company lays down a strong groundwork for a global PUBG eSports platform, that will follow a self-financed and sustainable eSports model to improve the environment for PUBG pro teams.